« Shadow Foreign Secretary Emily Thornberry calls for “timely and effective” new elections in Venezuela and “targeted sanctions”. Will Jeremy Corbyn’s decision to risk angering Remainers backfire? The TSSA, a trade union that is both heavily pro-Corbyn and pro-Remain, warned that Labour will suffer an electoral blow. “Jeremy Corbyn has laid out Labour’s conditions for backing a Brexit deal in an open letter to Theresa May, containing five demands for the party’s support in the Commons. “What matters now is that faced with the choice, Corbyn is signalling that changes to the political declaration – the accompanying document on the future relationship, rather than the withdrawal agreement itself – will be sufficient to win Labour support. He has crossed the Rubicon and made a decisive choice to risk the anger of Remainers rather than of Leavers. And the third is what this does to Labour’s opinion poll rating. It’s been warned that by backing Brexit, Labour will suffer a heavy electoral blow, if you believe this leaked analysis by the TSSA, a trade union that is both heavily pro-Corbyn and pro-Remain. 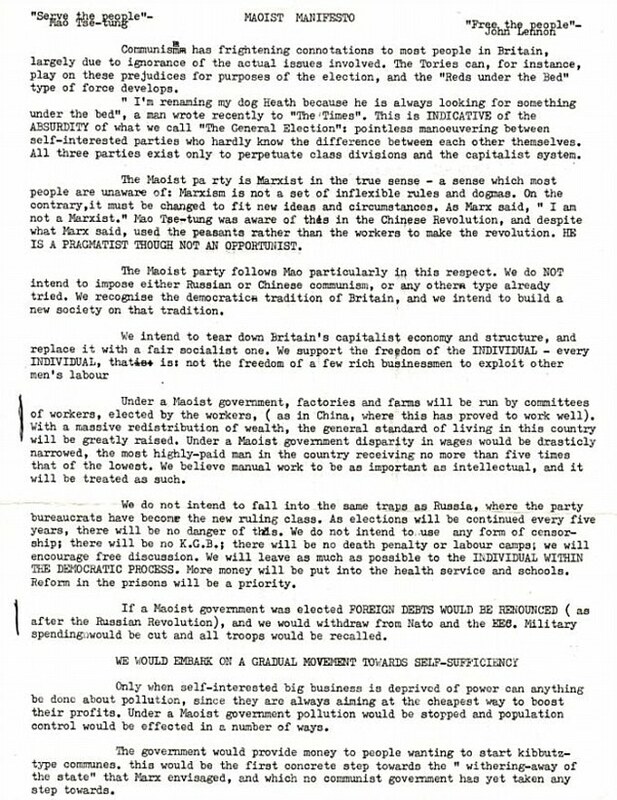 What’s the history of the Maoist Manifesto? If it’s Milne it’s a very young Milne. It was while he was a public schoolboy at Winchester in 1974, Dave. 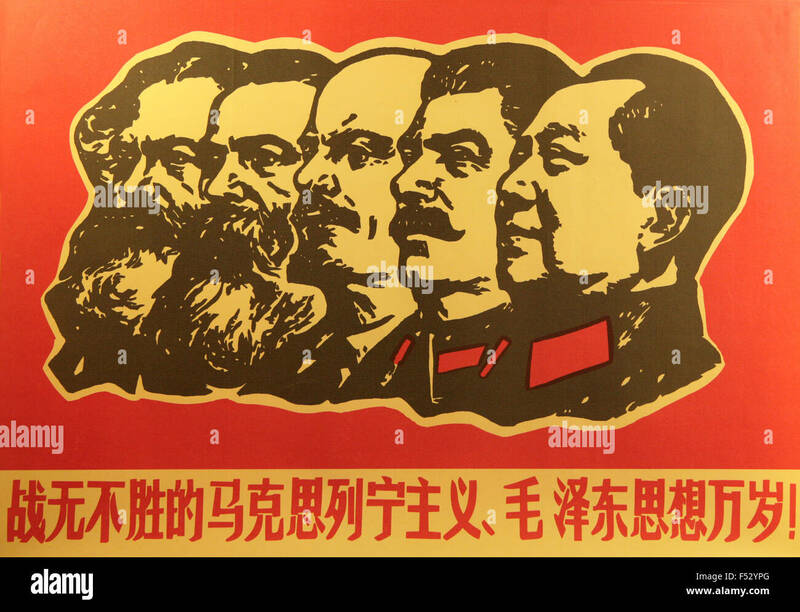 Since then he’s become a bit more devious but no less of a Stalinist (Private Eye is wrong in suggesting that Maoism and Stalinism are incompatible). So reversing the Anschluss even has support from nonnational socialists?